yes I would buy another one. I wear it to Church. I also bought one for my sister. Really like this ans price was reduced ! We bought it for my Mother-in-Law bc she stays cold and so does her head and this has a hood on it and we knew it would be perfect. We so hope she loves it too. It also has a belt around the wrap and it makes it look really nice. It really adds to the wrap. Looks warm. Nice with leggings and boots. It's for my Mother-In-Law and my husband and I thought it would be great for her to throw around her arms if she gets cold. 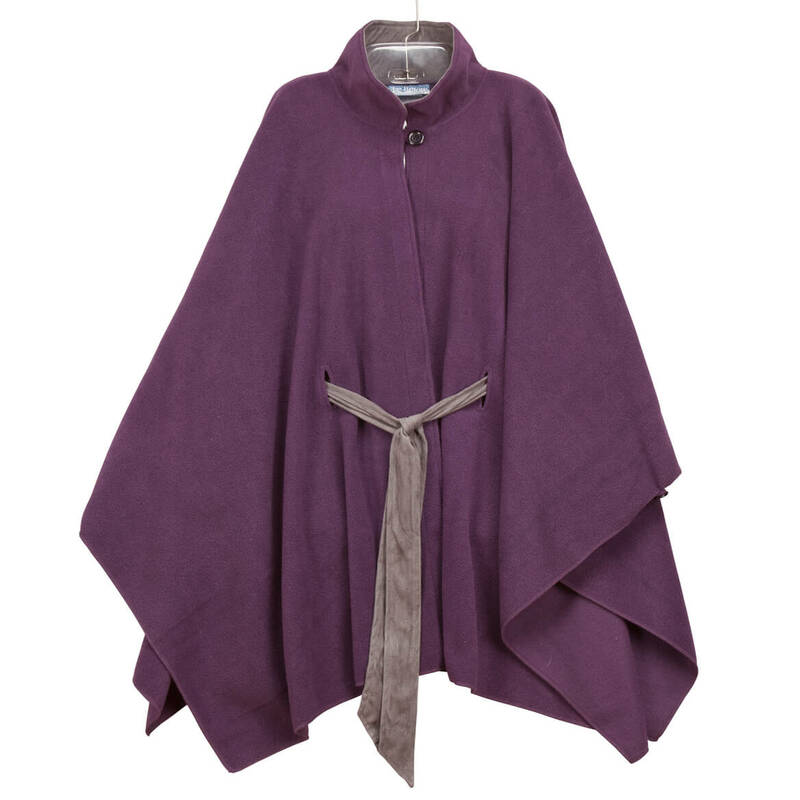 I chose the capes as I frequently wear ponchos and scarfs, and these will go well with what I wear. They are a lightweight fleece that is loose fitting and able to be draped over the shoulders, I love the fact that they have a tie front as I enjoy having them close to my body, while still being loose on the shoulders and arms. 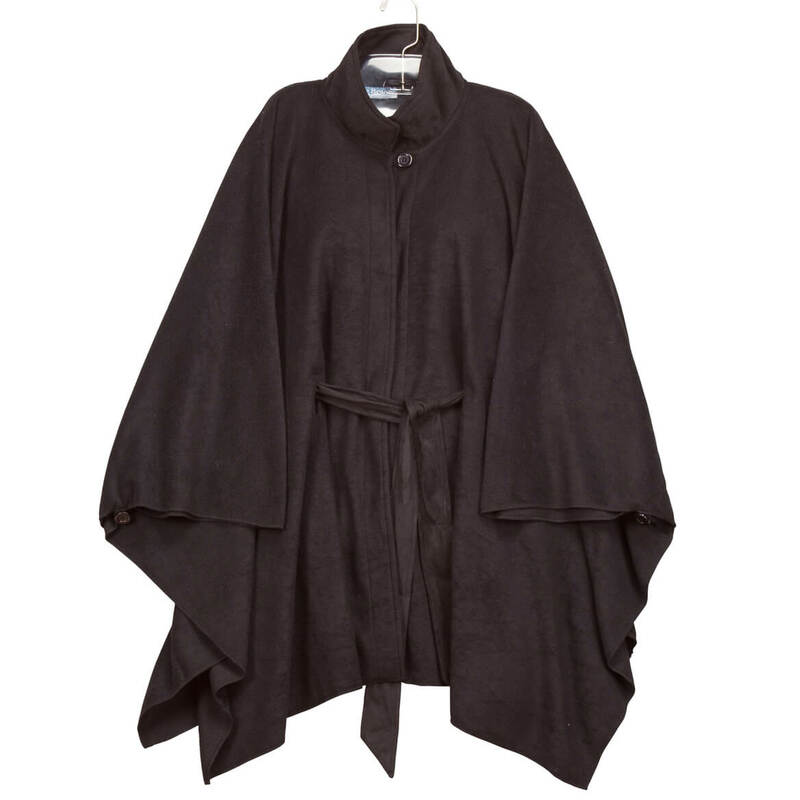 What sizing is poncho, L/XL? BEST ANSWER: Thank you for your question. The L/XL is 37” long and 56” wide.We hope this information will be of help to you.